The mid-range hatchback segment has always seen the toughest competition with most of the automobile manufacturers vying for customer attention. With several new launches every year, the competition in this segment shows no sign of cooling down. Two of the biggest names in this segment are undoubtedly Tata Tiago and Hyundai Santro. In this article we will compare the key features of both these power-packed performers and see which one is meant for you. Tata cars had always struggled to make their mark in the mid-range hatchback segment for many years. Company was labelled as a commercial vehicle manufacturer. Things finally took turn for good for Tata carswith the launch of Tata Tiago which struck all the right notes with the customers. It is now one of the best-selling variant in the hatchback segment and has paved way for further innovative launches from Tata. Similarly, after Hyundai phased out its highly popular Santroto make way for i10 and i20, it could never achieve the same numbers. Keeping in mind the popular demand and the expanding middle class in India, Hyundai has recently re-launched the Santro in a new Avatar. It is now to be seen if it can re-achieve the glory it once did with the Santro. For Indian customers, price is a big factor in making a final decision. The price for Hyundai Santro starts from Rs. 3.90 Lakhs and goes up to Rs. 5.65 Lakhs while Tata Tiago price range starts from Rs. 3.40 Lakhs and goes up to Rs. 6.05 Lakhs. Hyundai Santro is available in two fuel types Petrol and CNG while Tata Tiago comes in Petrol and Diesel variants only. Another important parameter for Indian customers. Tata Tiago Diesel cars give a mileage of 27 kmpl and thePetrol variantgives a mileage of up to 23 kmpl. Hyundai Santro Petrol version notches 20.3 kmpl while the CNG variant gives appx 30 km per kg. Tata Tiago Diesel variant runs on a 1047 cc engine whereas the Petrol variant sports a 1199 cc engine. 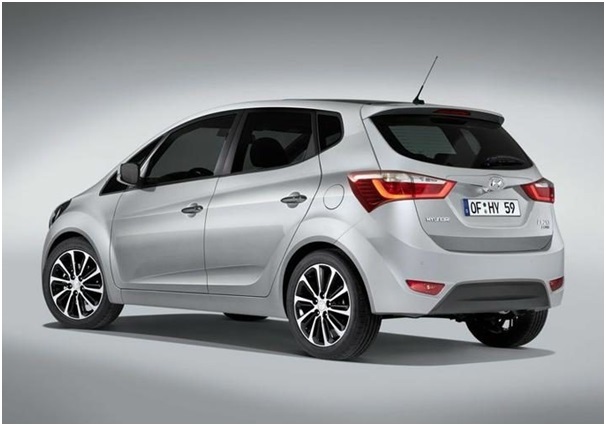 Hyundai has provided a 1086 cc engine for both the petrol and diesel versions of Santro. Hyundai Santrocomes with both manual and automatic transmission options. Tata Tiago also comes in both manual and automatic transmission options. 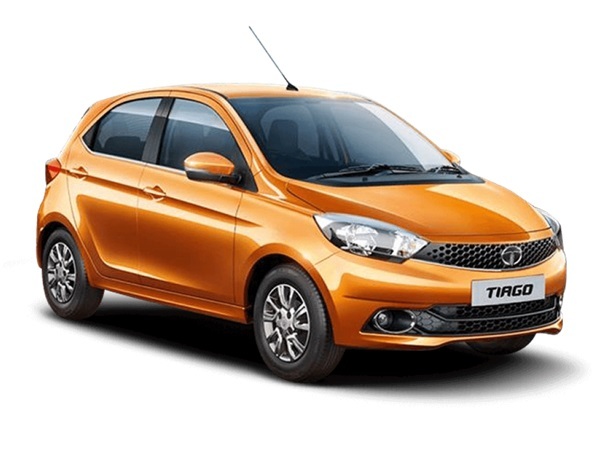 Tata Tiago has a 35 Ltrfuel tank for both the Petrol and Diesel Engine whereas Hyundai Santro comes with a 35 Ltr fuel tank for the petrol version and 60 kg for CNG version. BothSantro and Tiago have similar boot space @ 235 Ltr and 242 Ltr respectively.